What a week. After eight years, Mark Zuckerberg takes Facebook public at a $104 billion valuation. 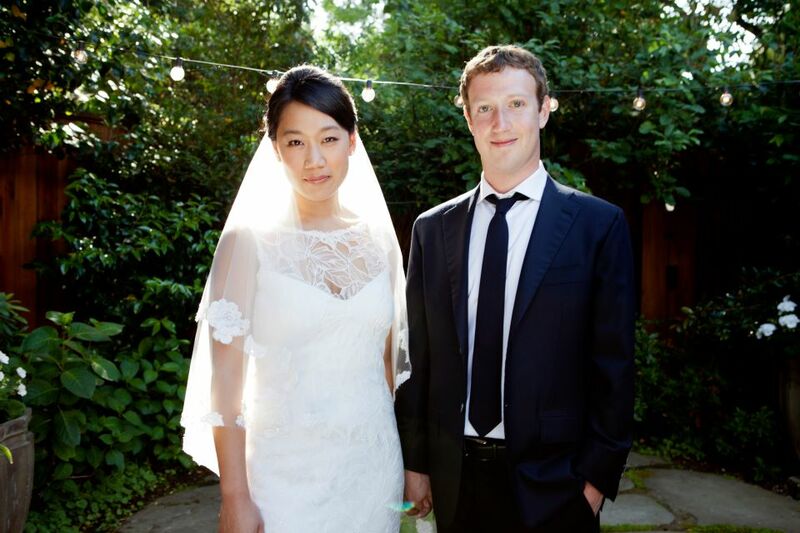 His longtime girlfriend Priscilla Chan gets her medical degree from the UC San Francisco. He has his 28th birthday. And to top it all off, they get married today! Mazel tov. Apparently, the wedding had been in the works for four to five months, according to a source authorized to speak on behalf of the couple. It wasn’t tied to the IPO, but rather Chan’s graduation from medical school on Monday. About 100 of their closest friends and family showed up at the backyard of their Palo Alto home, thinking they were going to celebrate Chan’s graduation. When they arrived, they were told it was a wedding. “It was a surprise,” the source tells us. “I’d love a job at Facebook,” she responded, offering him a Twizzler. How things have changed. What an amazing ride for the pair and for the company, and hopefully a lot longer to go too.